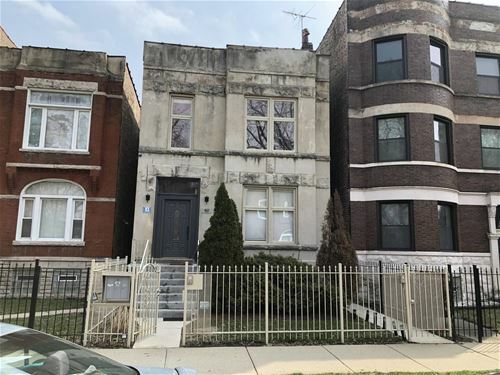 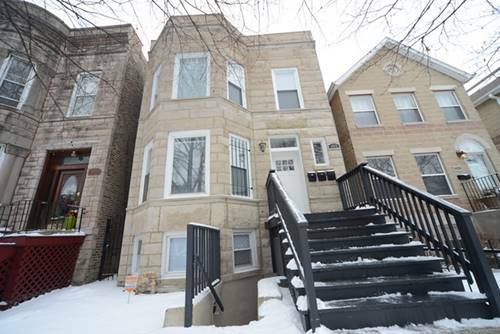 Newly Rehabbed 3 Flat in Chicago's Bronzeville Neighborhood. 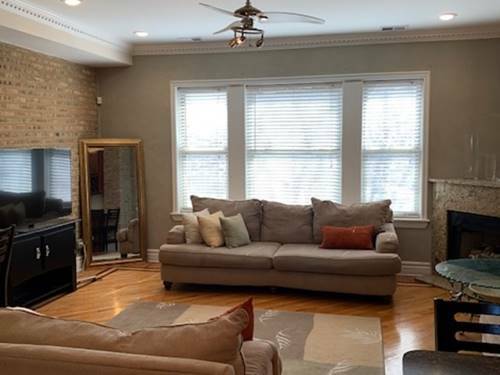 This Top Unit Features, 5 Bedrooms, Hardwood Floors, Granite Countertops, and New Stainless Steel Appliances. 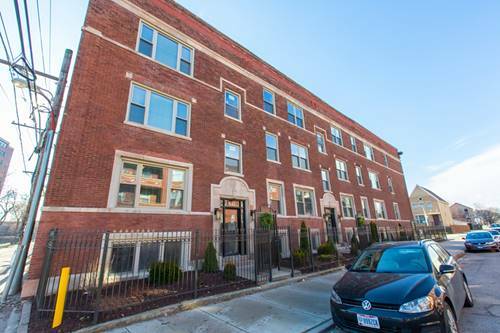 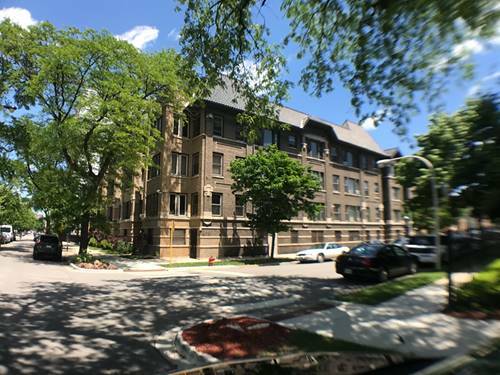 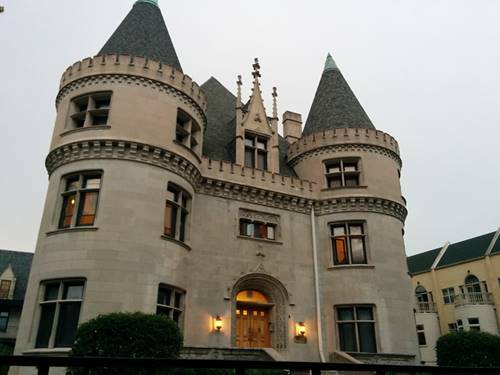 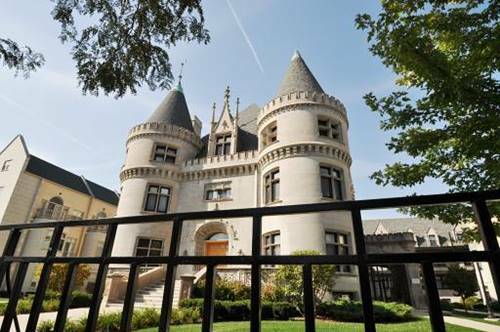 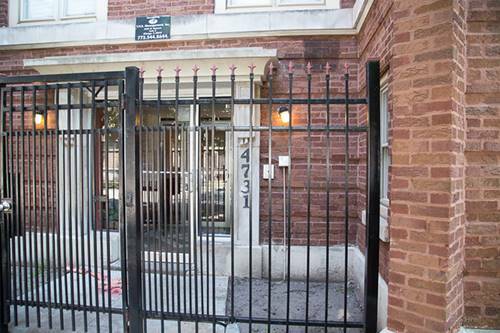 For more information about 4810 S Langley Apt 3, Chicago, IL 60615 contact Urban Real Estate.